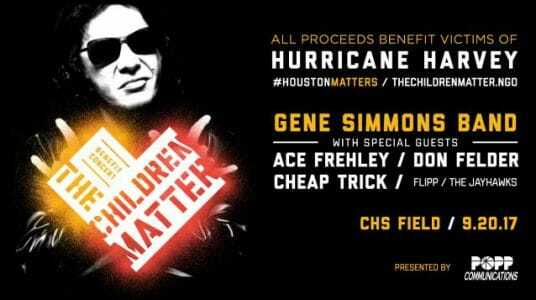 The much anticipated of former KISS bandmates Gene Simmons and Ace Frehley playing live together took place yesterday (September 20, 2017) at the CHS Field Stadium in St. Paul, Minnesota, USA on the occasion of The Children Matter benefit concert held to support the victims of Hurricane Harvey, which devastated Houston, Texas, USA a while back. This is the first time that the duo reportedly share the same stage in about 16 years. 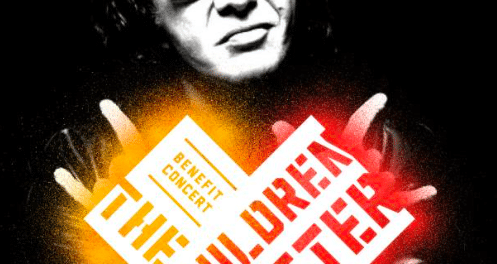 “The Children Matter is a collaborative initiative founded by Gene Simmons & MATTER on the simple belief that the lives of children MATTER. And right now, there are children and families in Houston need our help. Uploaded by Mike Brunn on 2017-09-21.